Hello everyone! After taking a 4-month break from Twitter, I’m back on the social networking site! If you wanna follow me, my thing is @The_Anim_Comm. Author The Animation CommendationPosted on August 26, 2015 July 22, 2017 Categories UncategorizedLeave a comment on Back on Twitter! Review For ‘Miracle’ Is Up! My review of Miracle is up and can be found here. Author The Animation CommendationPosted on August 25, 2015 July 22, 2017 Categories UncategorizedTags disney, film review, herb brooks, hockey, kurt russell, miracle, miracle on ice, movie review, noah emmerich, patricia clarkson, walt disney, winter olympicsLeave a comment on Review For ‘Miracle’ Is Up! I’ve updated my About page (after like 3 years) to include a picture of myself in case anyone’s ever wondering what the heck I look like, lol. If you’re a fan of the Rotoscopers, the animation site that I’m honored to write for, then you’ve probably seen this picture already. Review For ‘Hot Lead and Cold Feet’ Is Up! My review of Hot Lead and Cold Feet is up and can be found here. 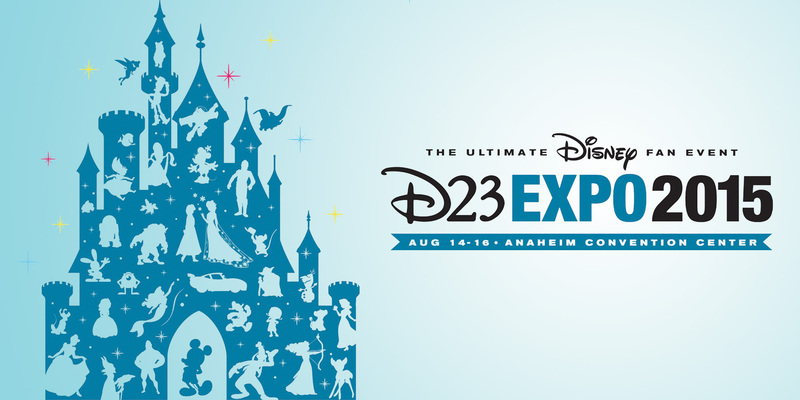 Author The Animation CommendationPosted on August 10, 2015 July 22, 2017 Categories UncategorizedTags darren mcgavin, disney, don knotts, film review, hot lead and cold feet, jack elam, jim dale, karen valentine, movie review, walt disneyLeave a comment on Review For ‘Hot Lead and Cold Feet’ Is Up! Actress Susan Sheridan Dies At 68! Voice actress Susan Sheridan has passed away at the age of 68. The actress (1947-2015) lent her voice to many animated shows including Moomin, Noddy’s Toyland Adventures, Jimbo and the Jet-Set, and Preston Pig. 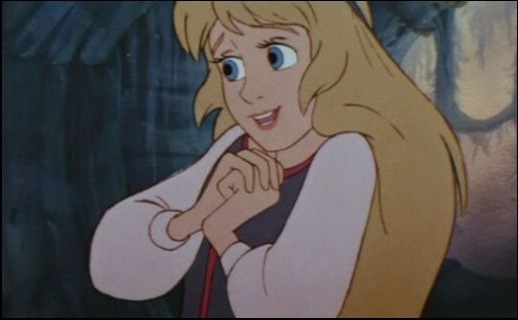 But, the British actress’s most famous role, at least to Disney fans, was that of Princess Eilonwy in Disney’s flop, The Black Cauldron. Here’s to remembering the woman who provided the voice to my favorite Disney princess! 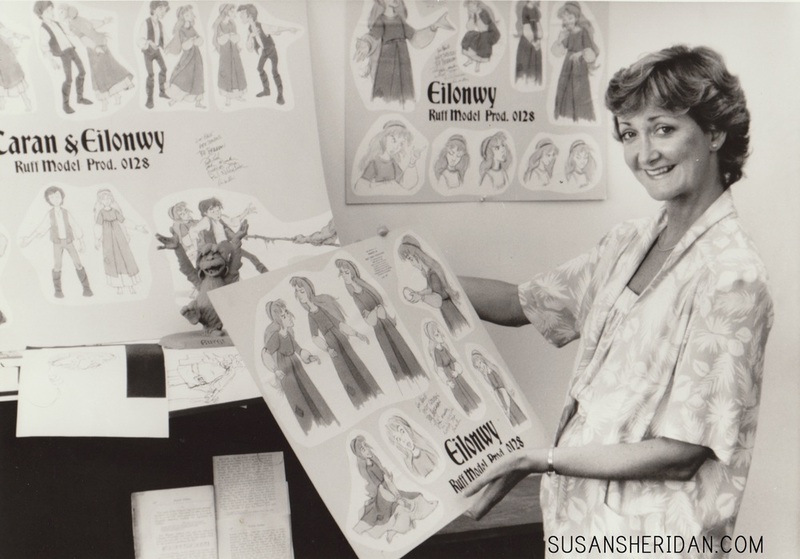 Author The Animation CommendationPosted on August 9, 2015 July 16, 2017 Categories Notable DeathsTags animated film, animated movie, animation, black cauldron, disney, disney animation, disney canon, eilonwy, princess eilonwy, susan sheridan, the black cauldron, walt disney5 Comments on Actress Susan Sheridan Dies At 68!